Wonderfully easy to make, easy to serve as well. 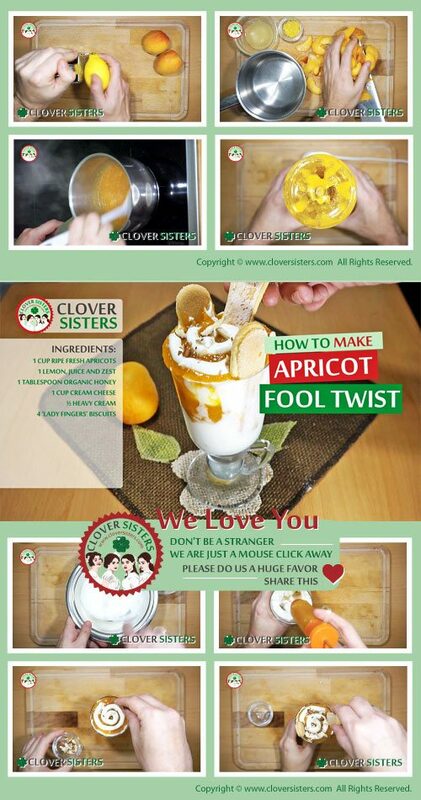 Enjoy a glass of delicious cream whit fresh cream cheese taste and those sweet apricots. Add the apricots, sugar, lemon juice and zest to saucepan, slowly bring to boil and let it simmer for a 15 minutes. Let it cool down and then pour into blender and smooth the mixture. Separately whisk heavy cream, but let it stay half whipped, not firm. Soften the cream cheese with a fork and add whipped cream into it. 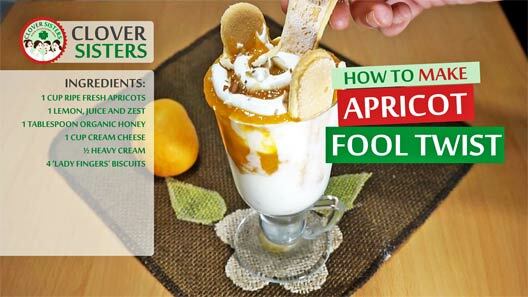 Combine with apricot cream lightly stirring, to make a pattern. Serve in a glasses, enriched with biscuits by your choice.